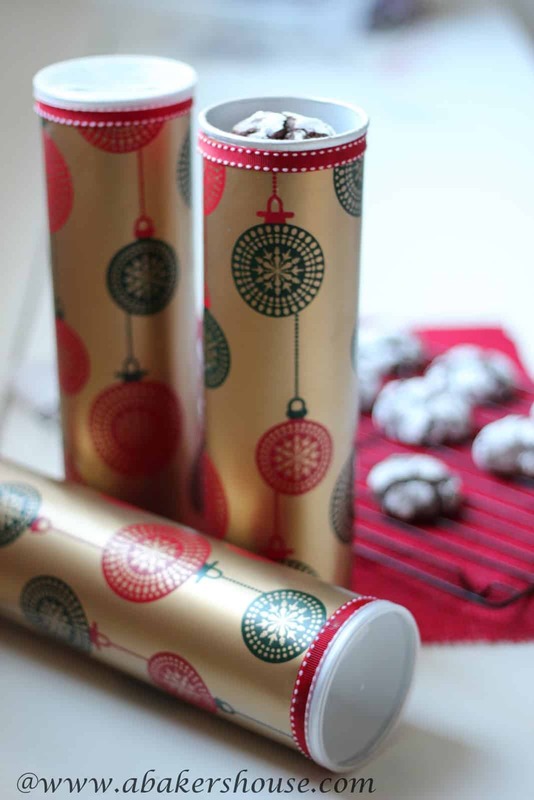 Attention all gift-wrapping novices: never spoil a present and waste wrapping paper again! There’s a hack for that! 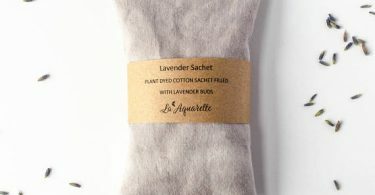 Got an oddly shaped gift on your hands? You can cheat the system a little by using a pre-shaped box or container and wrapping that instead. Think: a cereal box, a toilet paper role, or even a Pringles canister. Visit A Baker’s House for full instructions on how to effectively wrap a Pringles canister. Visit Gathering Beauty for full instructions on how to DIY this One Sheet Paper Box. 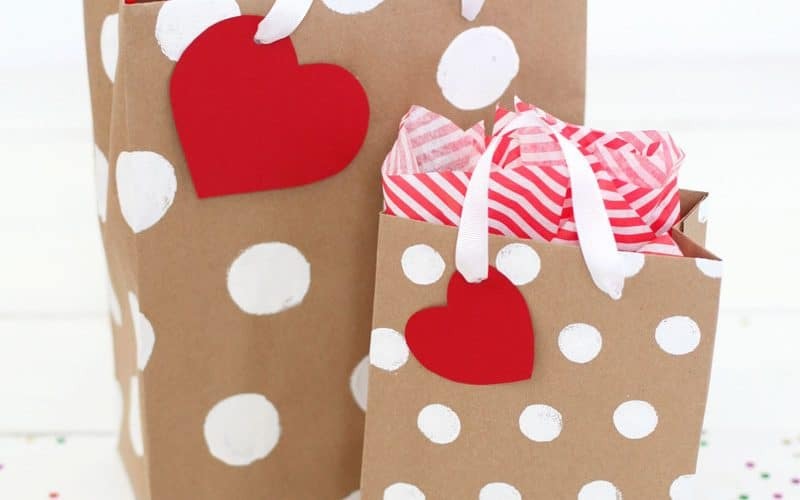 Let’s face it, store bought gift bags are way overpriced, to say the least; luckily, they’re simple to DIY using scissors, scotch tape, a rectangle hole punch, ribbons, and whatever wrapping paper you have kicking around. 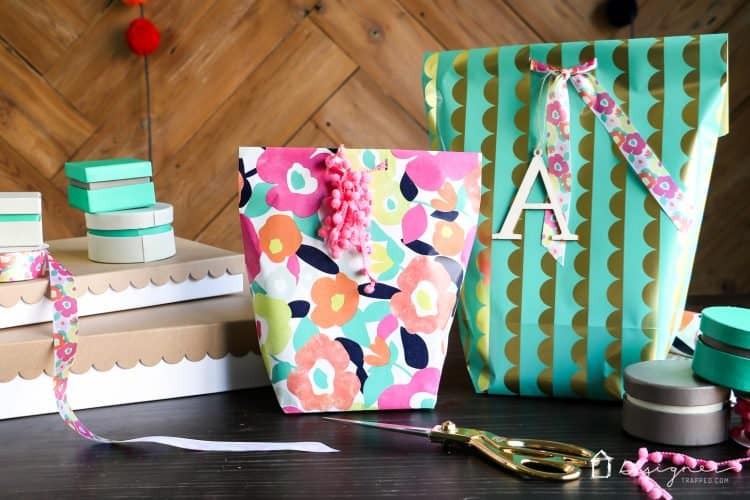 According to this DIY-er: “These DIY gift bags are so easy to make and I think are even cuter than store-bought options!” Agreed. Visit Designer Trapped for full instructions on how to DIY this Wrapping Paper Gift Bag. 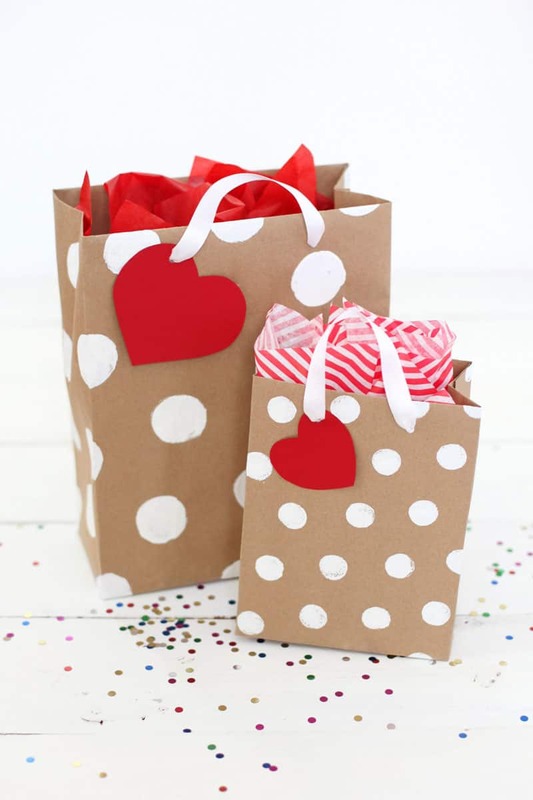 Here’s another DIY-able gift bag idea, this time using unexciting brown paper. 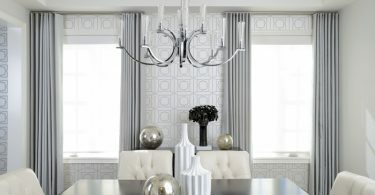 This craft is the epitome of drab to fab. Visit A Beautiful Mess for full instructions on how to DIY this Professional-Looking Gift Bag Using Brown Paper. How long does it take you to wrap a present? It takes this gift wrapper, from Japan’s Takashimaya Department store, a mere 12 seconds from start to finish. Visit Bored Panda for a mind-blowingly fast tutorial on how to recreate this Japanese Wrapping Hack.